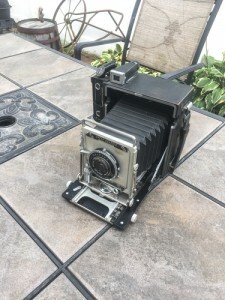 The camera that put photojournalism on the map. The “Holy Grail” of photojournalism. 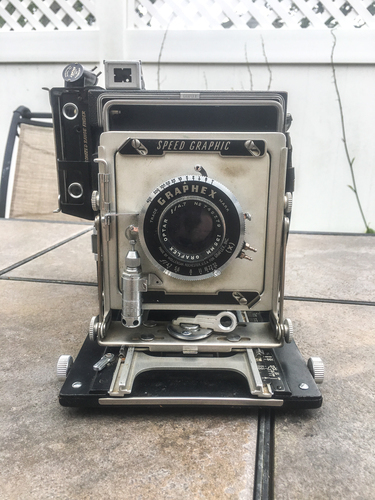 DPI has just acquired a Graphex “Speed Graphic” press camera circa 1951. Korean War vintage. This is the camera that put photojournalism on the map. It represents the “Holy Grail” of photojournalism. The recent events which took place in Charlottesville, Virginia have begun a debate as to removing statues which glorify the Confederacy. But this could easily become a slippery slope as the argument for removal of other statues which offend one group or another is considered. Where does it end, or does it? More importantly who decides which statues to remove? Are there any humans without fault?